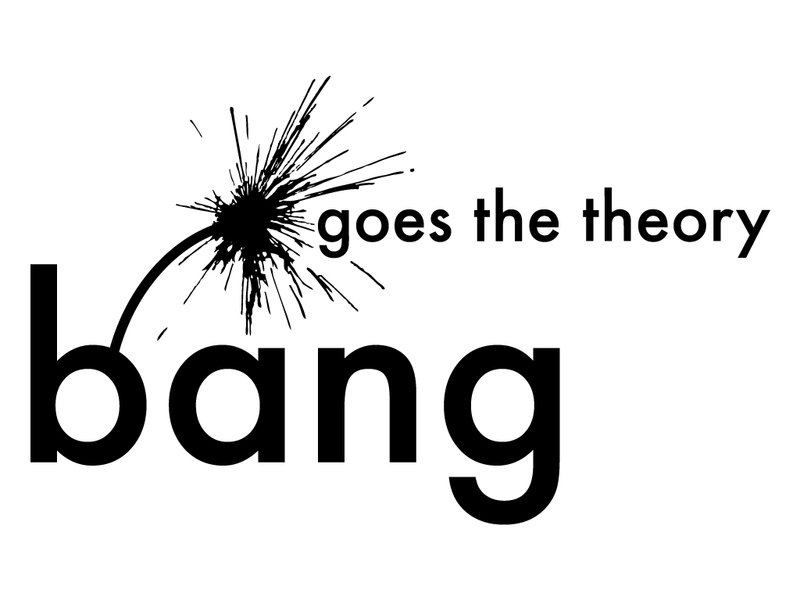 BBC's - Bang Goes the Theory aims to look at how science shapes the world around us, in an engaging and relevant way. It's about making science fascinating - and fun. Clever people from The Open University's science faculty have been making sure the show's experiments and exploits are scientifically valid. 2/8. Engineer Jem becomes a crash test dummy to discover how much g-force his body can take.